A memorial evening dedicated to the 120th anniversary of the birth of a prominent actor of theater and cinema, People's Artist of Azerbaijan Agasadikh Geraybeyli will be held at the Azerbaijan State Theater Museum named after Jafar Jabbarli on October 27. The event is organized by the Ministry of Culture and Tourism, State Film Fund, Theater Museum named after Jafar Jabbarli and Azerbaijan Union of Cinematographers , Trend Life reported. The memorial evening will tell about the life and creativity of famous actor. 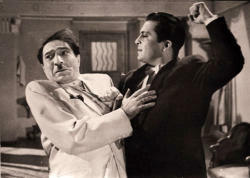 Guests will be invited to watch short shows fragments from the films in which he played. A photo exhibition will be also organized as part of the event. 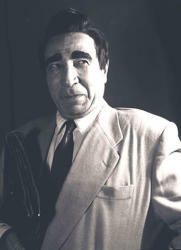 Agasadikh Garaybeyli was born in 1897 in Shamakhi. After the Shamakhi earthquake, the actor's family moved to Baku, his father worked as a gendarme. 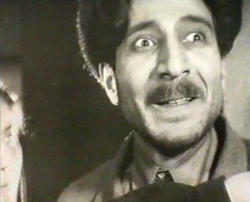 For the first time Garaybeyli performed on stage in 1917. 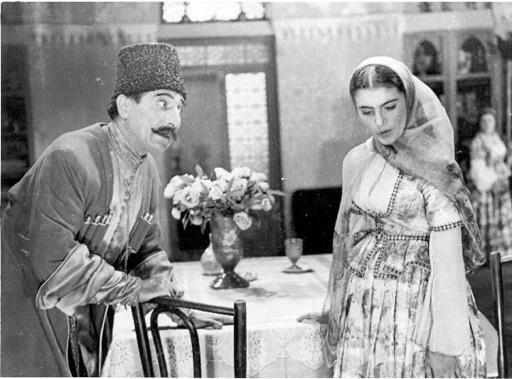 From 1933 until the end of his life Agasadikh Geraybeyli worked in Azerbaijan Drama Theater. 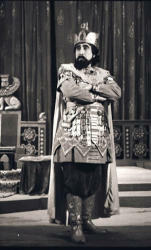 He performed in such plays as "Nadir Shah", "Arshin Mal Alan", "Sevil", and many others. Since 1923 he acted in movies "The Legend of the Maiden Tower" (1924), "Haji Kara"(1929), Sevil (1929), "Fatali Khan"(1947), " Favorite Song " (1956), "If Not That One, Then This One" (1958), "Under the Sultry Sky" (1958), "The Legend about love " (1961). His most famous role was Rustam bay in movie "If Not That One, Then This One". 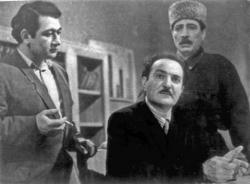 In 1940, the actor was awarded the title of People's Artist of the Azerbaijan SSR. The actor passed away on December 5, 1988.